Fireballs, electroluminescent dancers, bolts of lightning, pyrotechnics and Kim Dotcom. 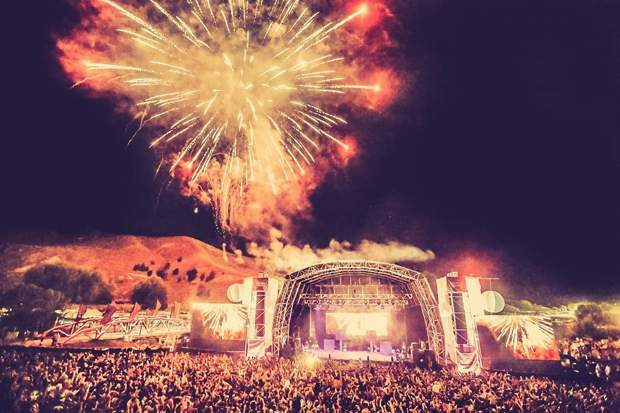 Festival goers attending this year’s Rhythm & Vines will be treated to the biggest midnight fireworks display ever seen at Waiohika Estate. Forget sparklers and roman candles, the Fire & Light Midnight Show will be a spectacle of huge fireballs, electroluminescent dancers, performers expelling five-metre bolts of lightning from their bodies and pyrotechnics launching from multiple sites. All that plus an unexpected appearance from internet mogul Kim Dotcom who will perform tracks from his debut dance album Good Times to accompany the blasts of fury. He will be joined by a full band which features Printz Board of Black Eyed Peas fame.